All registrants who present a paper at regional meetings must be members of the CCL. Please click here to join the CCL. Ochsner is the author of the short story collection The Necessary Grace to Fall, which received the Flannery O’Connor Award for Short Fiction, and the story collection People I Wanted to Be. Both books received the Oregon Book Award. 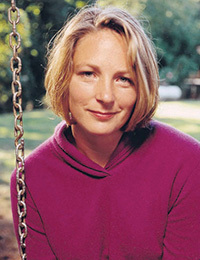 Her novel The Russian Dreambook of Colour and Flight received the Grub Street Book Prize in 2011 and was long-listed for the Orange Prize in 2010. Her stories have appeared in The New Yorker, Tin House, Glimmertrain and the Kenyon Review. Tippens coedited Shadow & Light: Literature and the Life of Faith, a popular anthology featuring fiction, essays and poems by 48 writers, now in its third edition, and is the author of Pilgrim Heart: The Way of Jesus in Everyday Life. 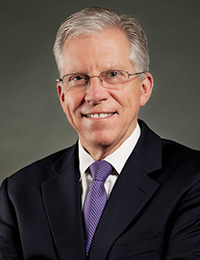 He served as provost at Pepperdine University from 2001 to 2014 and is currently university distinguished professor at Abilene Christian University. Tippens is president of The Conference on Christianity and Literature. Oregon stretches from the Pacific Coast, over the Coast Range, through the fertile Willamette Valley, past the snowcapped Cascades, and into the high-desert country of central and eastern Oregon. Portland is a short drive from campus. The city is home to the Old Town district, the Tom McCall Waterfront Park, numerous art galleries and museums, a number of theatre groups and jazz clubs, Powell’s City of Books, and a world-class symphony, ballet, and opera. Other attractions include the Oregon Zoo, the Japanese Garden, the International Rose Test Gardens, and the Oregon Museum of Science and Industry. 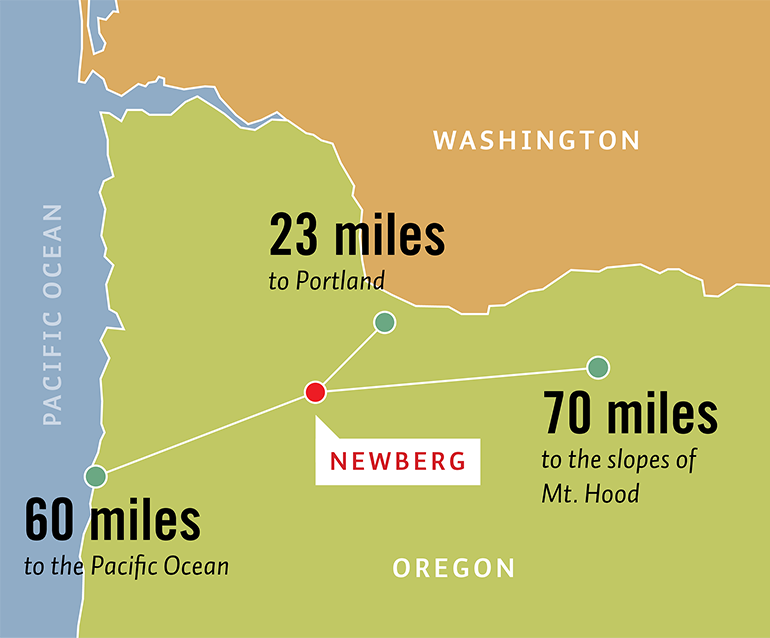 Snow-capped mountains and the Columbia Gorge are about a two-hour drive away, and Oregon’s rugged coastal beaches are just a little more than an hour away via Highway 18.